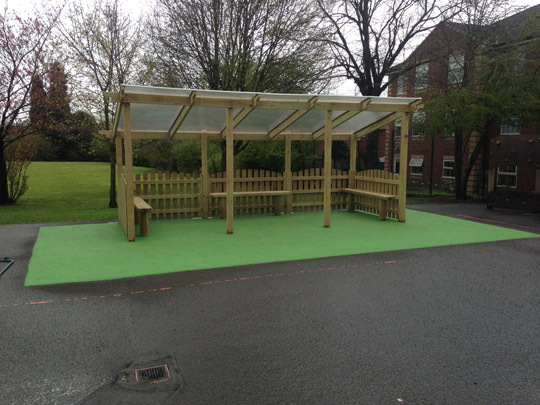 We were very pleased with our MUGA and shelter area. 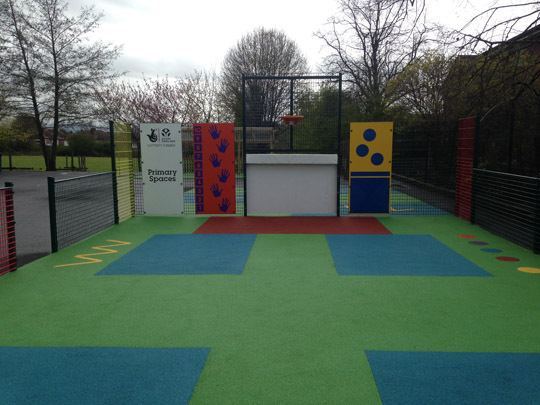 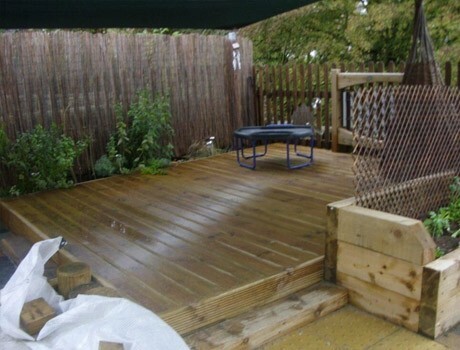 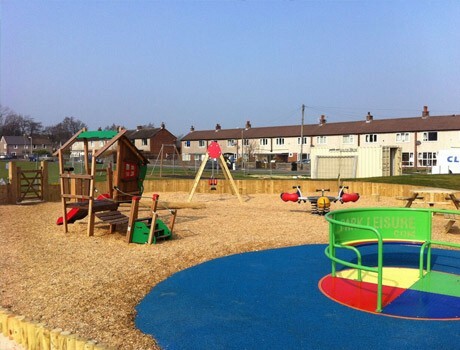 It has provided the children with a focus for playtime and has been used effectively within PE lessons. 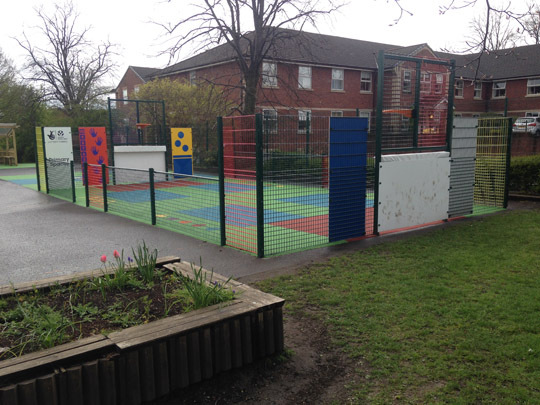 The shelter has given both parents and children somewhere to gather both before school and during break-time. 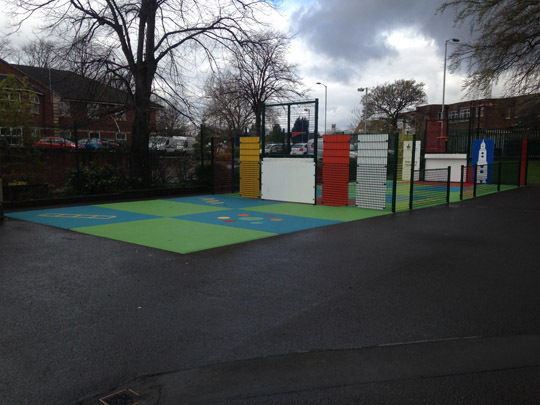 Overall we have been very pleased with the new playground.